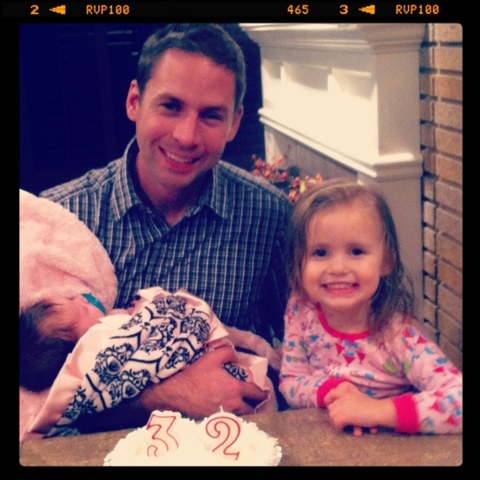 I am behind in posting this but I am thankful for this birthday boy/husband/daddio.... He's the best ever!! !